Denise Williams is facing three charges of felony insurance fraud relating to the murder of her ex-husband. When Mike Williams disappeared in 2000 Denise Williams initially claimed he may have drowned on a solo hunting trip at Lake Seminole. It was the couple’s sixth anniversary. This was the accepted narrative for years. Six months later, Williams petitioned the court to declare Mike Williams legally dead, and five years later she went on to marry his best friend, Brian Winchester who helped Mike Williams write a $1 million insurance policy shortly before his disappearance. In all Denise Williams collected $1.7 million in insurance money following the death declaration. In December 2017 Winchester was sentenced to 20 years in prison for the kidnapping of Denise Williams earlier that year. A day after his sentencing, the Florida Department of Law Enforcement made a stunning announcement. “After years of interviews, forensic and investigative analysis, we finally got the break we needed. Standing here now, I can tell you we know what happened to Mike Williams. He was murdered," FDLE Investigator Mike Perez told media gathered at the press conference at the time. Perez went on to say the department spent days searching a then-undisclosed location and found human remains. "It was also determined that 17 years did not hide how Mike Williams died," he said. FDLE had been investigating the case for more than 13 years and the disappearance was now a homicide. Ahead of his sentencing, Winchester had confessed to murdering Mike Williams. The Tallahassee Democrat’s Jennifer Portman has written about the case for more than 10 years. During a June 2018 interview with WFSU, she explained Winchester’s confession was part of a deal he struck in exchange for not being prosecuted for Mike Williams’s murder. Winchester also outlined Denise Williams’s involvement. But, as Portman recounts, that’s not what happened. Winchester was married at the time and had been having an affair with Denise Williams. In his confession, he says he took Mike Williams’s body back to Tallahassee before heading out Meridian road to Carr Lake where he buried Mike Williams. Winchester contends Denise Williams was worried about how a divorce would impact her image and therefore proposed murder. Her attorney claims Winchester is lying. In May, Denise Williams was arrested at her job at Florida State University and taken from the campus in handcuffs. That same day, the daughter she shared with Mike Williams turned 19. Denise Williams has also been charged with insurance fraud. 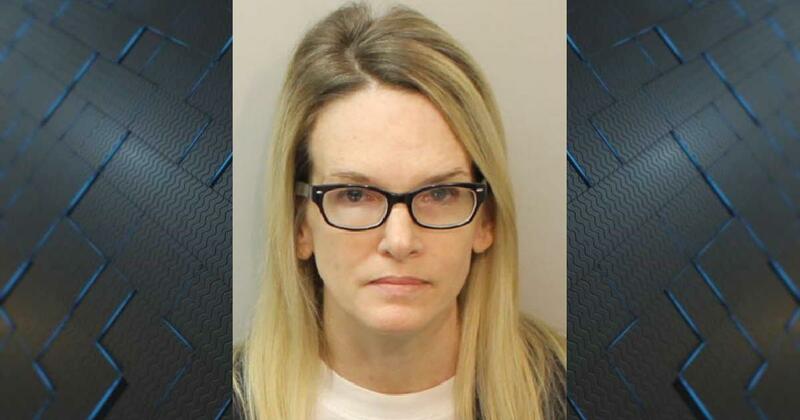 *Correction: Mike Williams was initially referred to as Denise Williams's ex husband. This has been changed to reflect he was her first husband. Winchester was sentenced in 2017, not 2016 and the daughter turned 19, not 18 the day Denise Williams was arrested.